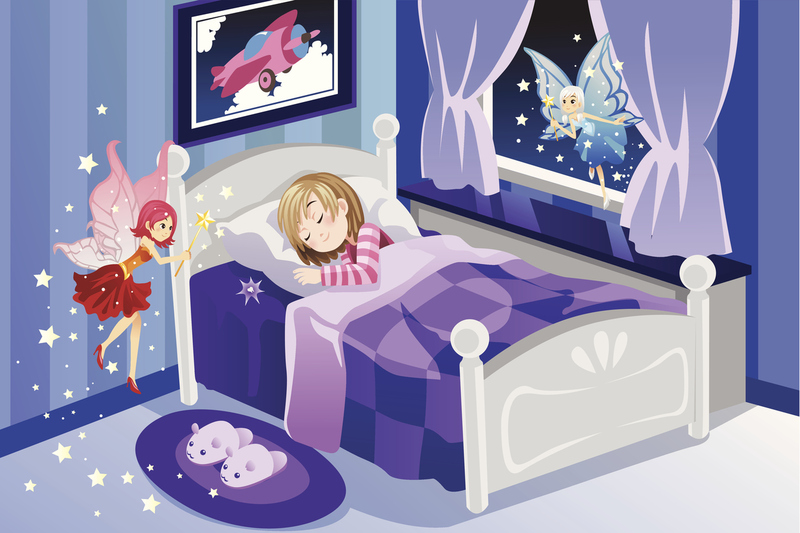 3 Things You Probably Didn't Know About the Tooth Fairy - Adelberg Montalvan Pediatric Dental PC & Orthodontics too! Losing a tooth can be an exciting (and sometimes scary) time for little ones. But what makes these childhood milestones even better is knowing that they can expect a visit from the mysterious Tooth Fairy. Here are a few Tooth Fairy fun facts that you might not know. No one knows what the tooth fairy really looks like. There are so many different versions or the tooth fairy that exist. From a small, delicately winged fairy to a rough hockey player, there is no one single version of the tooth fairy. The tooth fairy is a great way to promote good oral hygiene! Struggling to get the kids excited about caring for their dental health? There are a number of tooth fairy books that can help get kids interested in caring for the tiny teeth that they will one day out underneath their pillow. Every culture has it’s own unique tooth fairy tradition. In Japan, some children throw their bottom teeth into the air and their lower teeth into the ground so that they will grow in straight. In some Spanish cultures, children will put a tooth under their pillow for a tooth mouse to come. Every culture celebrates the loss of baby teeth in their own way. If your little one has lost a tooth, you’re not sure when to expect a lost tooth or you have any questions about their dental health, do not hesitate to reach out to our office! We are here to help keep your child’s baby AND adult teeth healthy.